Underground Souls started as a mingling of mutual friends who were throwing events and partying together from early 00’s. Niko Hall & Sean VanderMolen were throwing raves as 805 Crew, while Corbin Sorensen and Cameron Weatherford were hosting deep house & disco events as Underground Souls. It wasn’t long before they came together and found themselves in the mountains of Santa Barbara where the rest of the UGS family came together; Joey Edwards, Rene Lomeli and John Hogg. They weren’t in it for the fame or the money but the love of electronic music, dancing and comradeship. The artists of Undergrounds Souls have a love affair with four on the floor, body moving funk, tech, and soul. If you’d ask any one of them what genres of music they played you’d get a mouthful. The roots of the sound are Disco, House and Techno, but anything goes – and no two sets are alike. They strive to take your body and mind on an adventure; focusing on sound and environment, the team delivers nothing short of a magical experience. With mottos as “Souled Out Not Sold Out,” and “Changing Lives, Changing Vibes,” these are not parties to be missed. 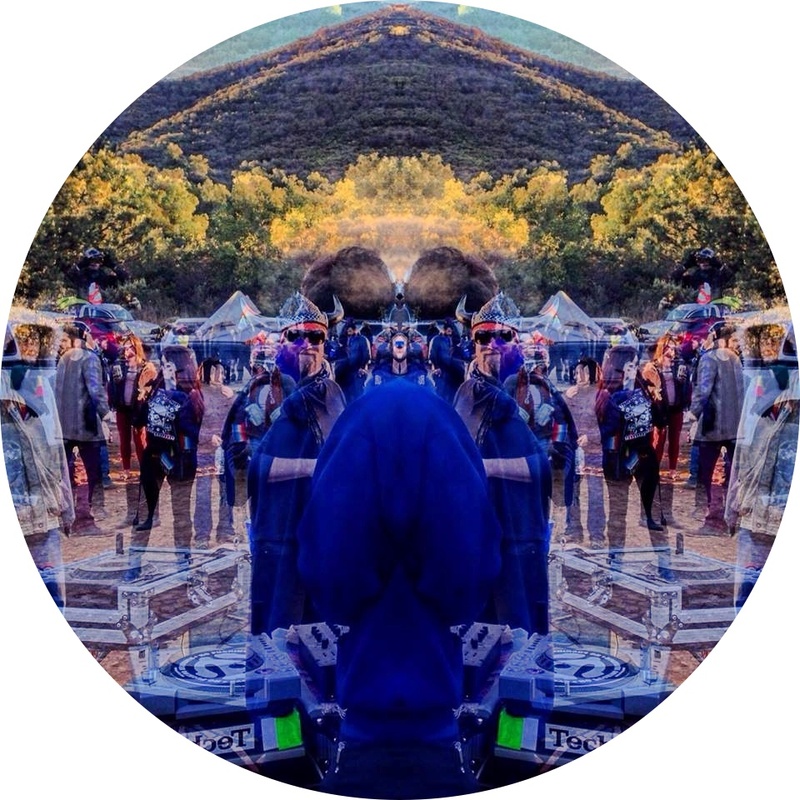 Each year the “souldiers” have brought their mountain vibe to Lucidity since the very muddy beginnings. Coming from the mountains, Nomads’ Nook was only a natural fit for their daily shenanigans and funky grooves. A new tradition was born last year with their Waffles, Bacon and Beats sessions hosted all day Sunday. The crew cooks up an endless waffles and bacon breakfast for all while they dig deep for some of the best deep house and disco tunes around.